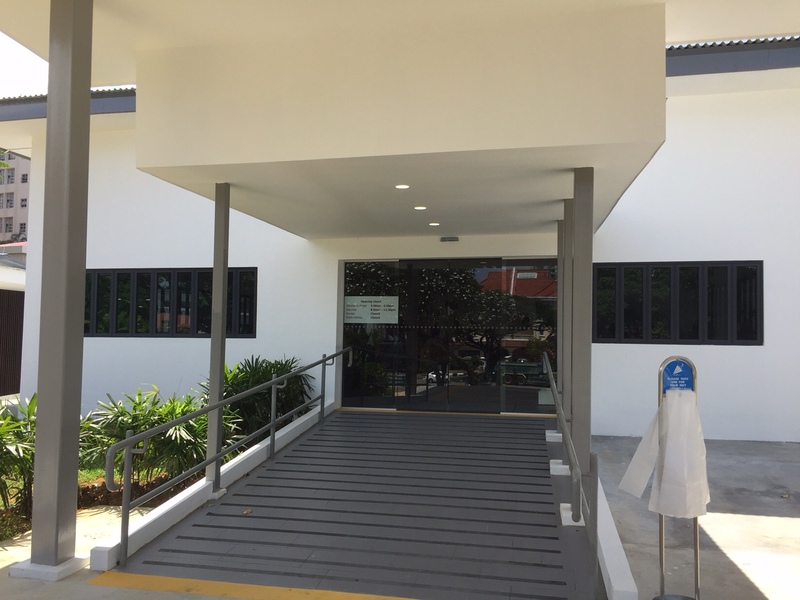 The Singapore Tuberculosis Elimination Programme (STEP) Registry and TB Contact Clinic used to be based out of a charming (but rickety) old colonial-style bungalow along Moulmein Road. After several months, renovations have been completed. 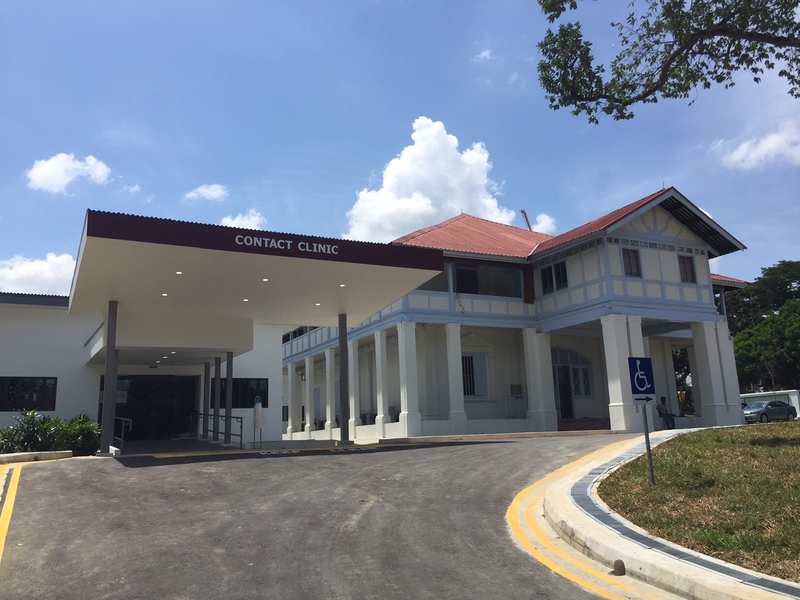 The old bungalow that houses the STEP Registry and TB Contact Clinic. 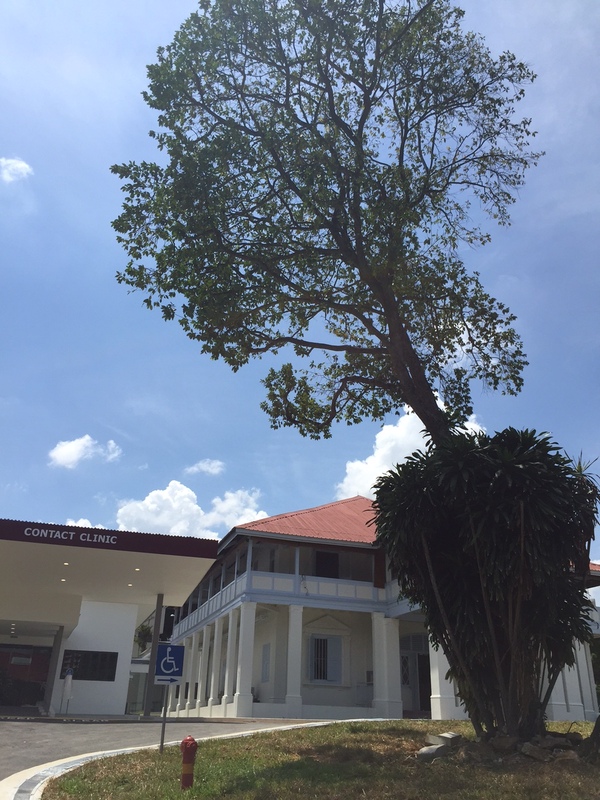 Another view of the bungalow, with the remaining tree within the compound. A modern extension surrounding the bungalow, housing the Contact Clinic. 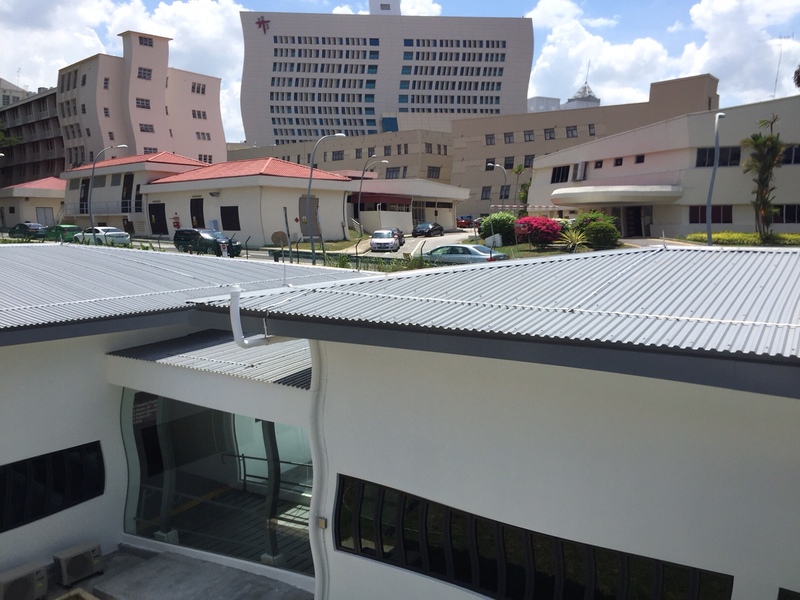 A view from the upper floor of the old bungalow, with the Contact Clinic below and Tan Tock Seng Hospital in the background. The heat wave yesterday afternoon appears to have distorted the photo image. 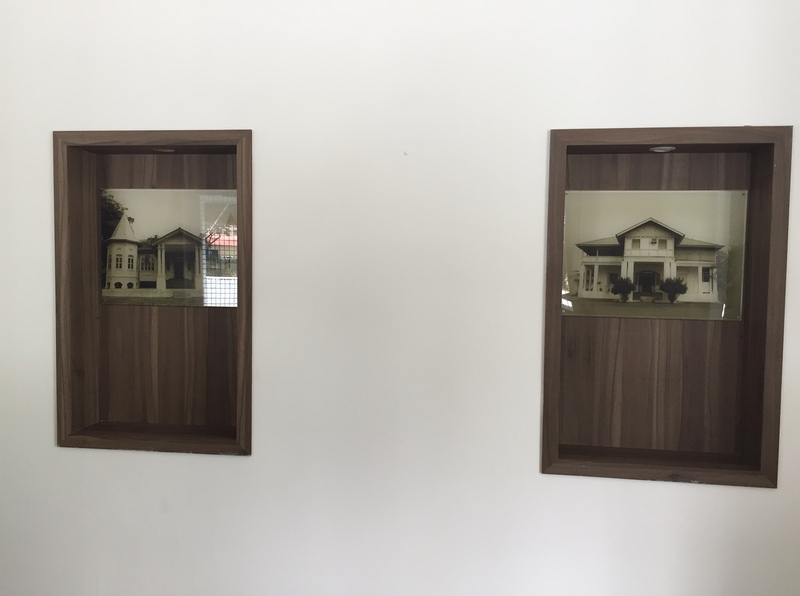 Stills of the old buildings, mounted inside the old bungalow.